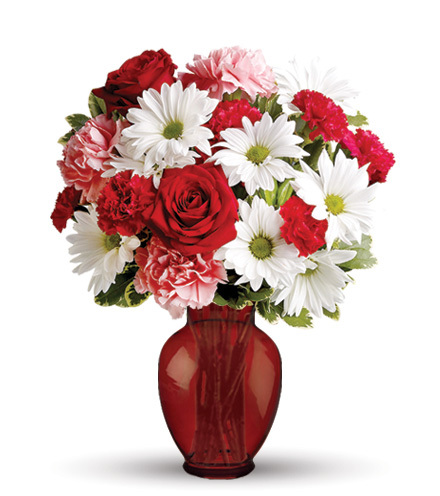 Surprise your sweetie with a gift of appreciation. 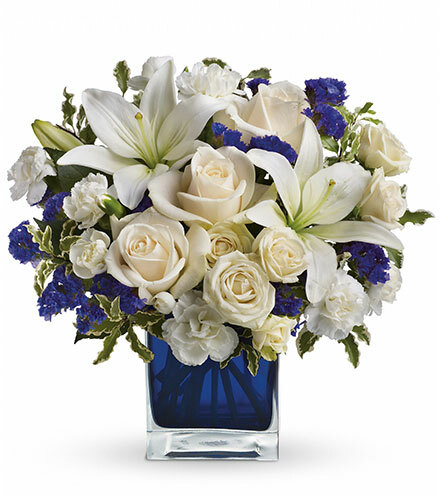 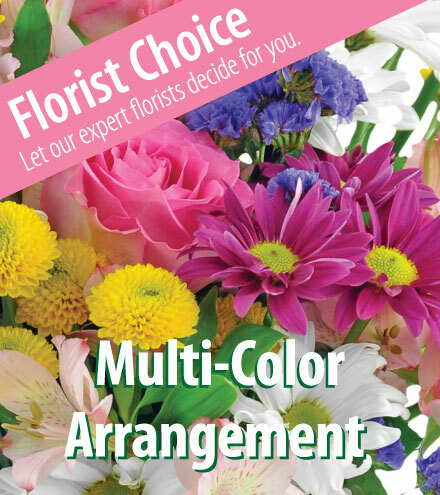 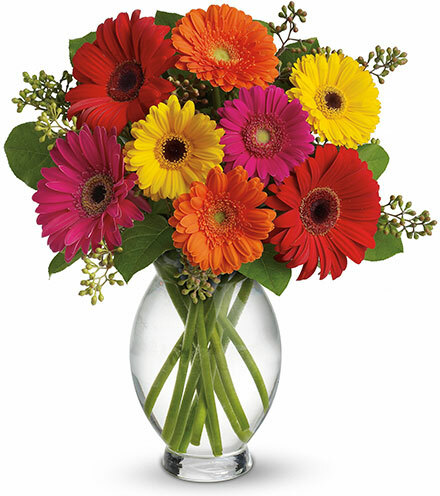 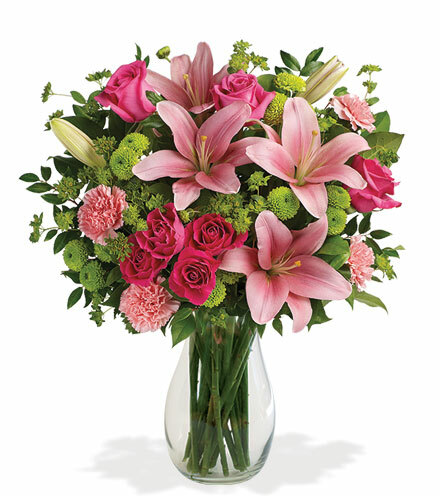 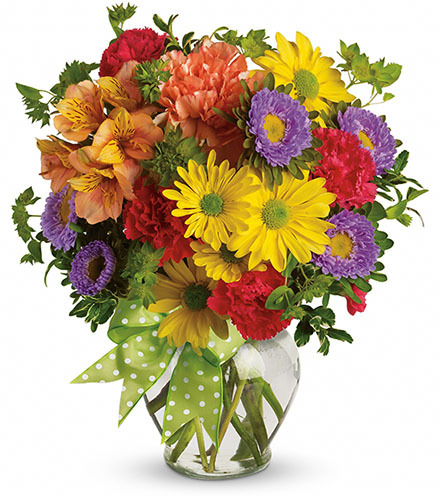 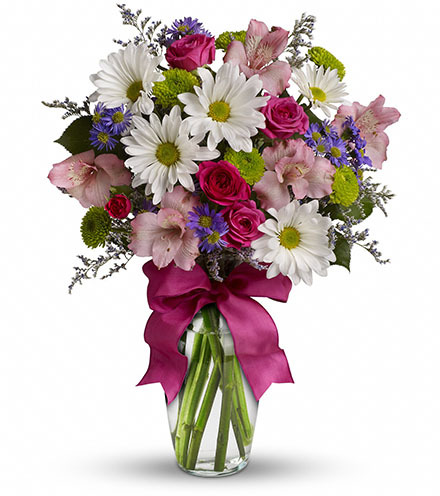 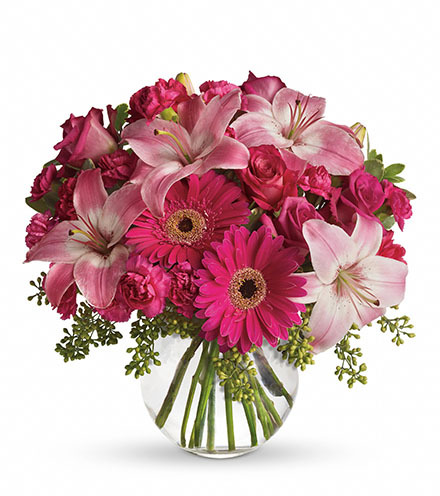 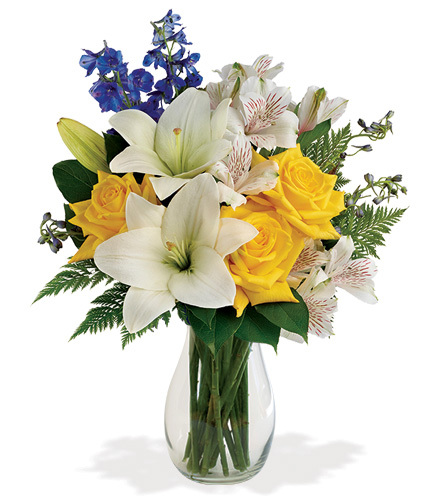 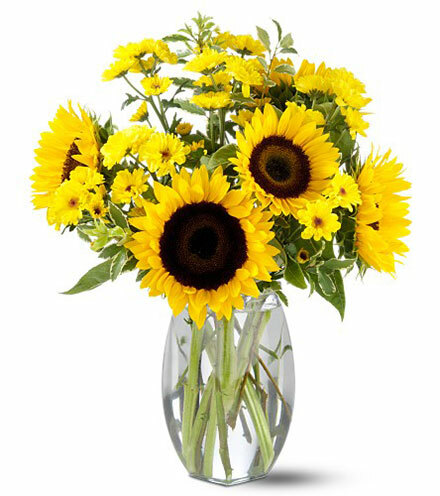 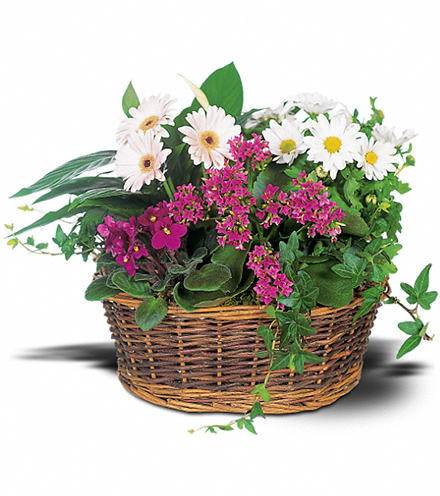 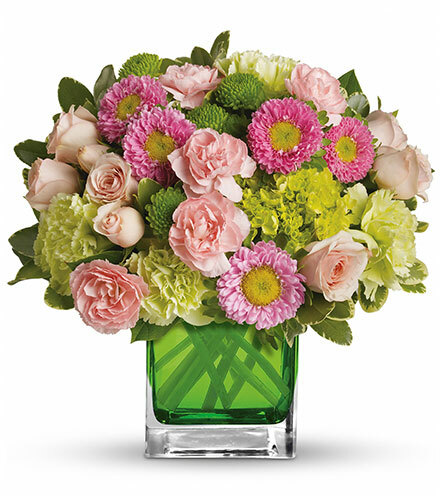 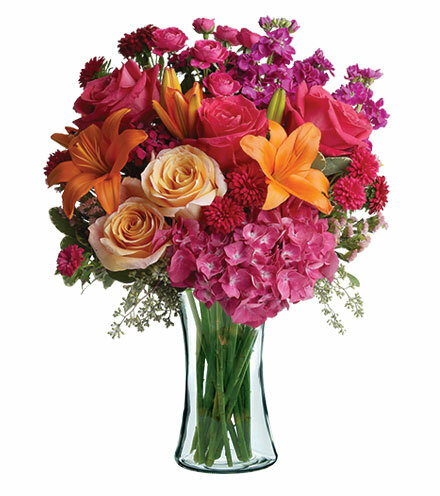 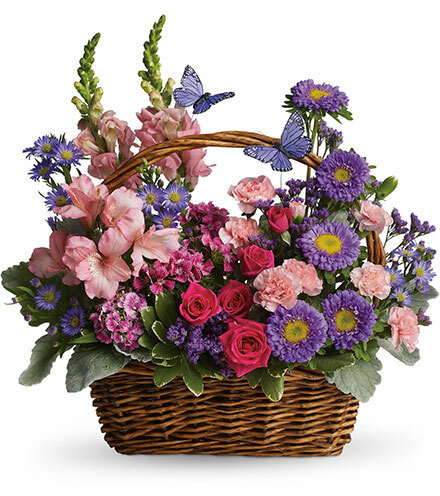 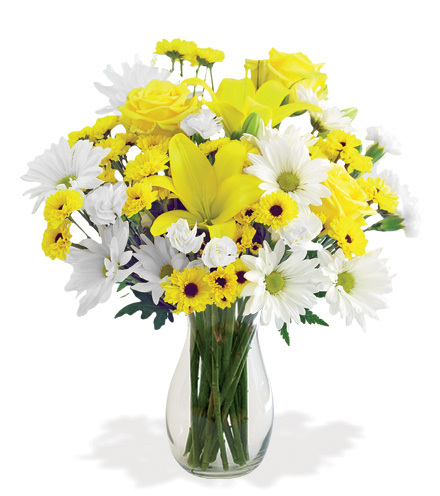 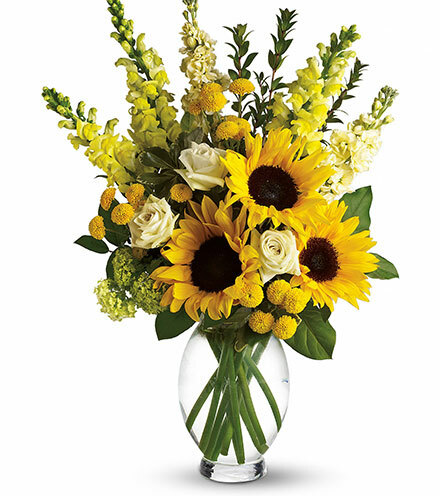 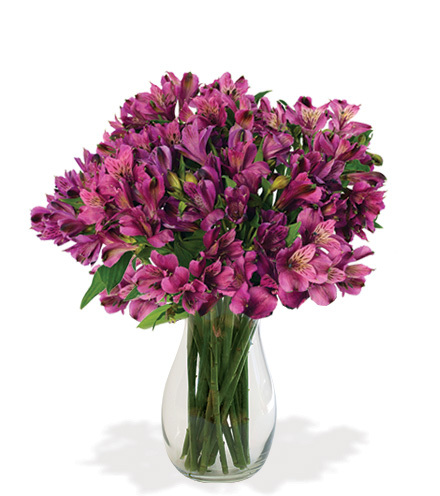 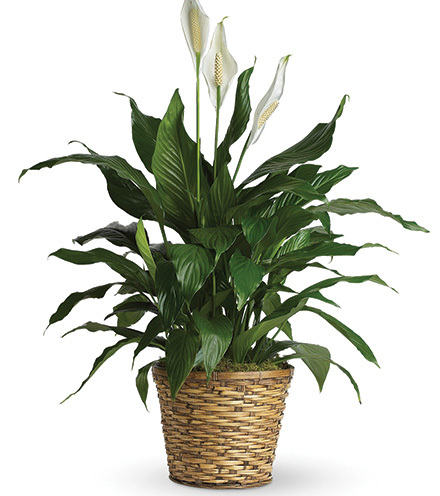 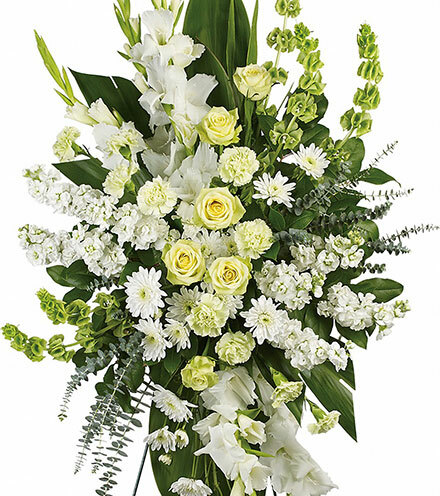 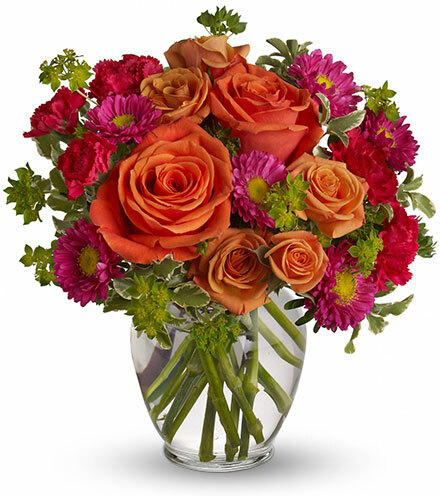 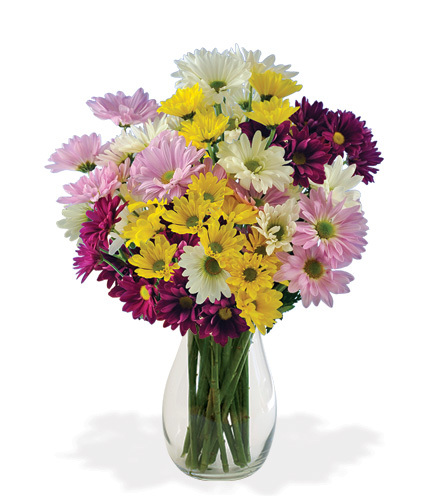 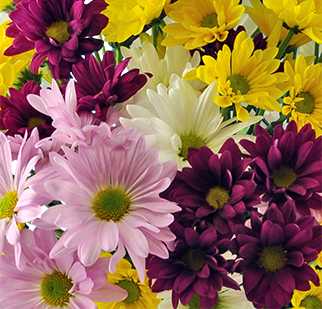 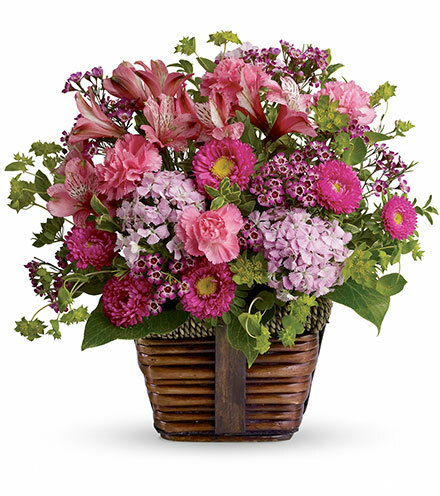 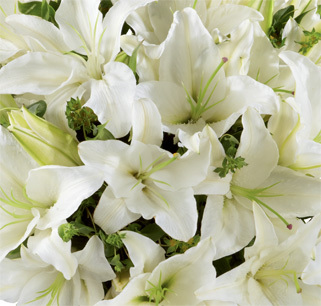 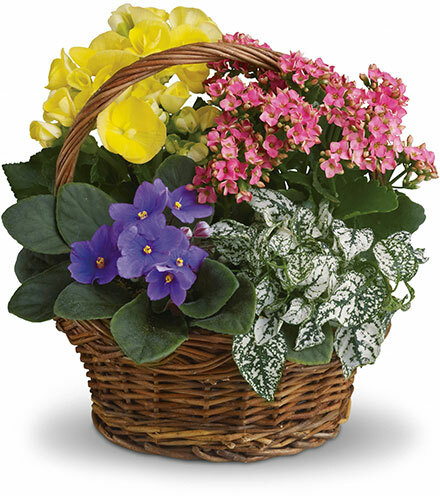 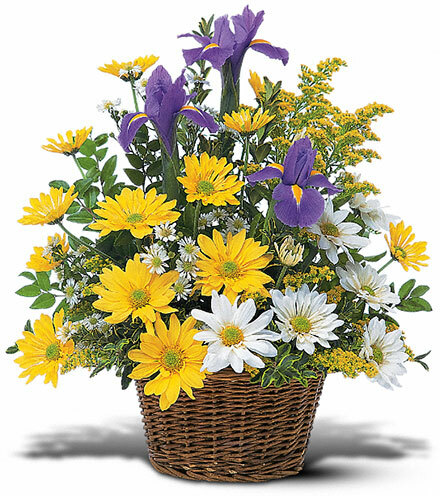 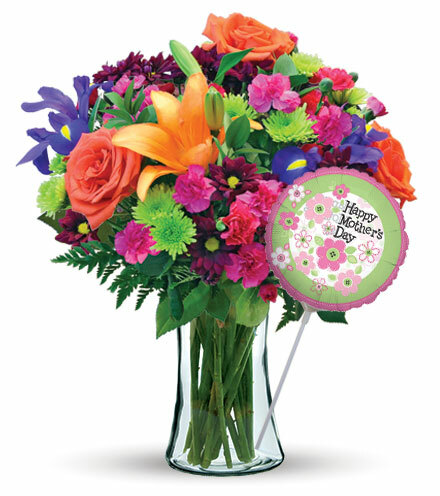 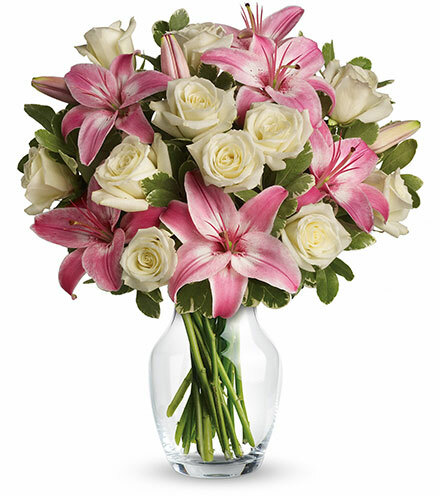 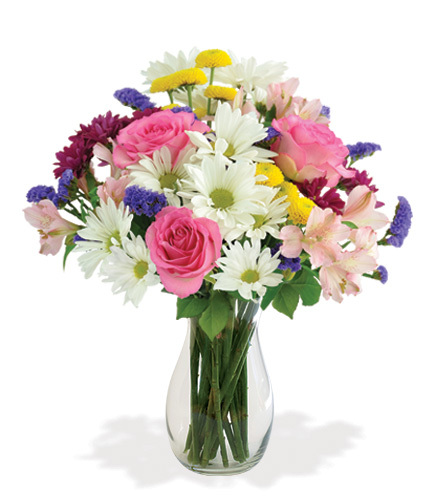 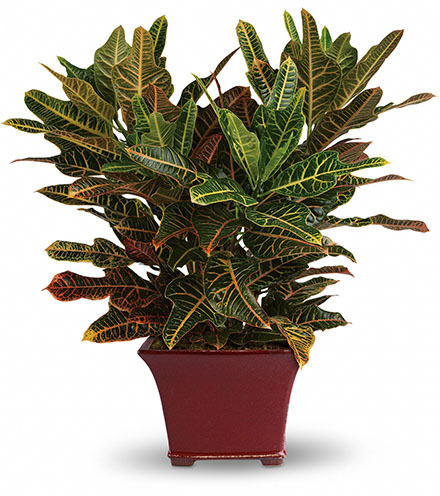 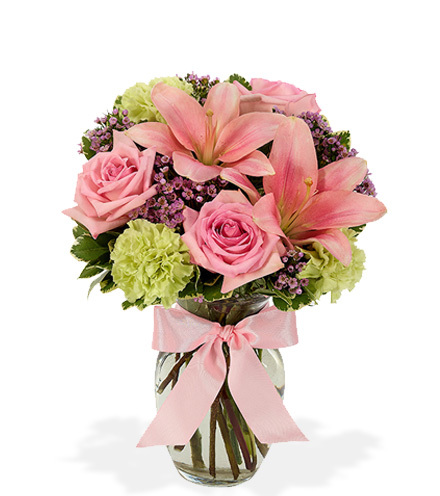 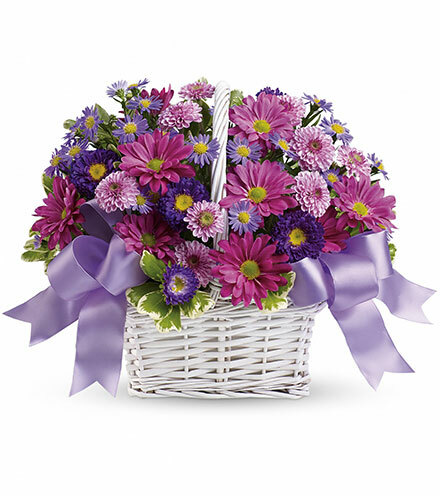 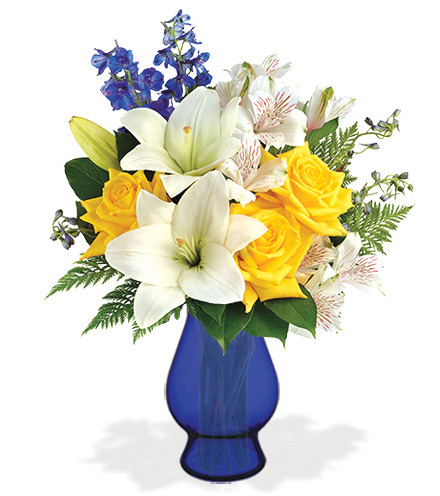 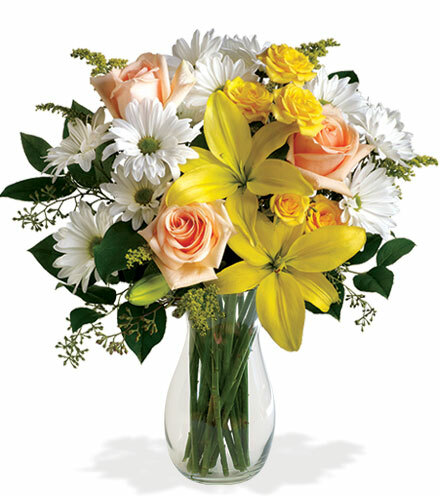 Blooms Today has fresh, unique arrangements and plants that are perfect to show just how much she means to you! 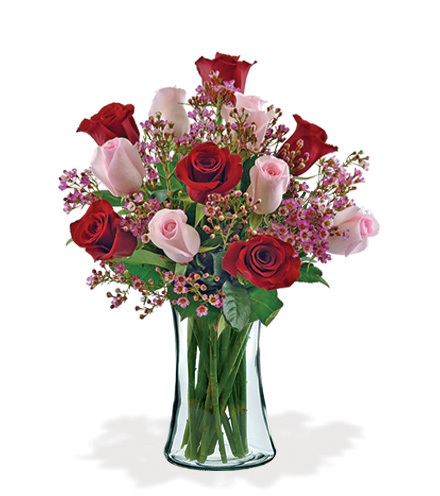 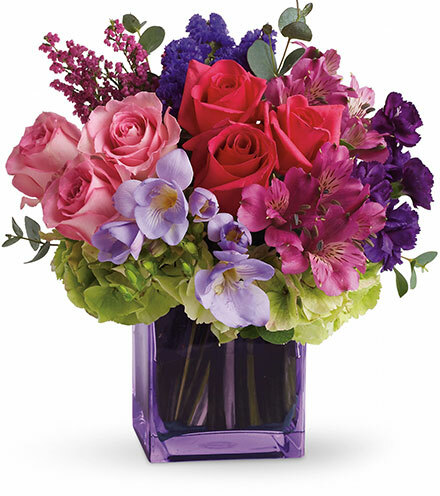 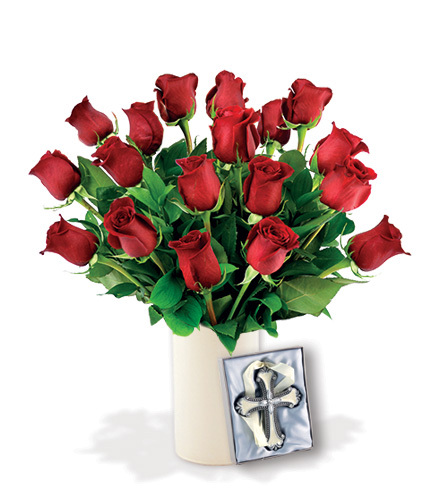 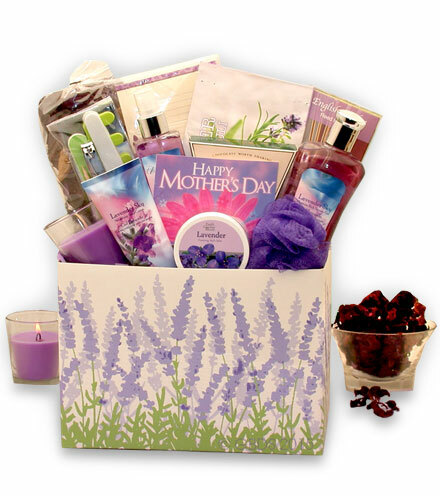 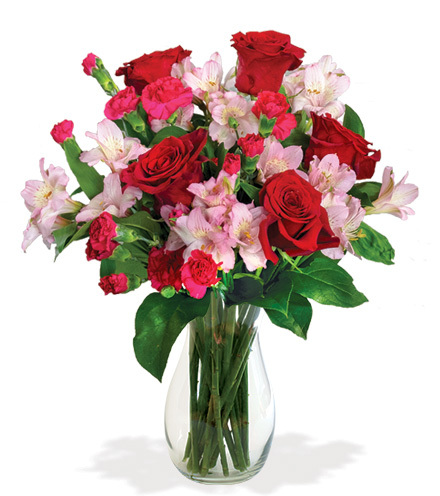 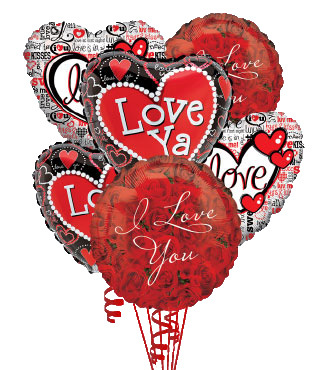 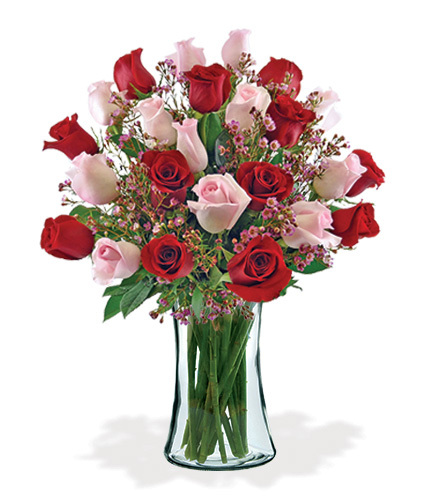 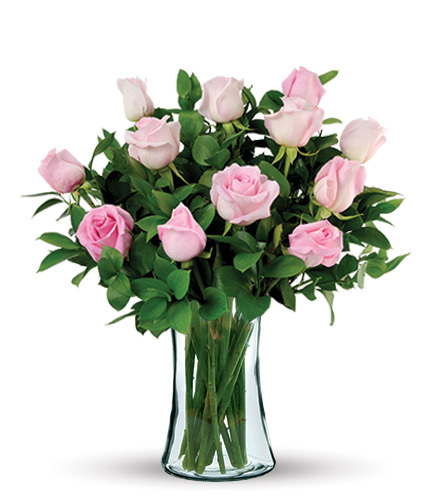 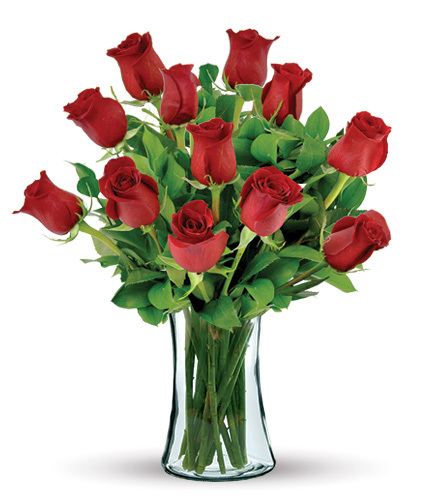 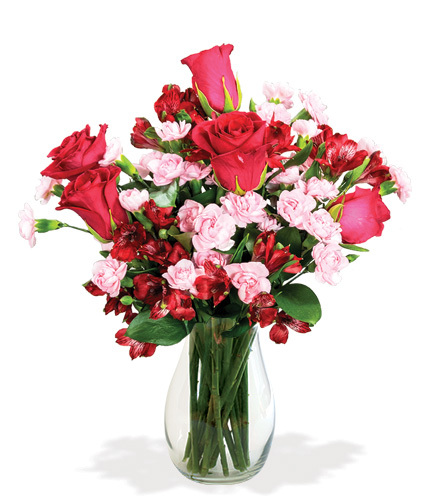 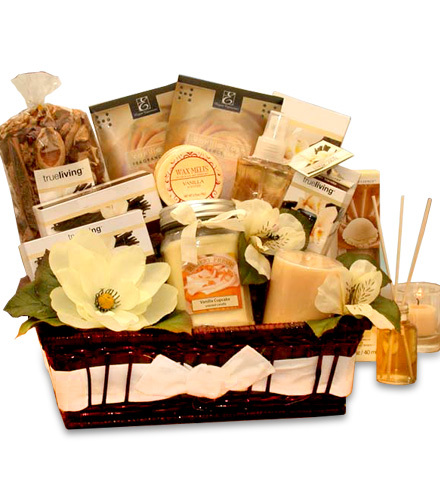 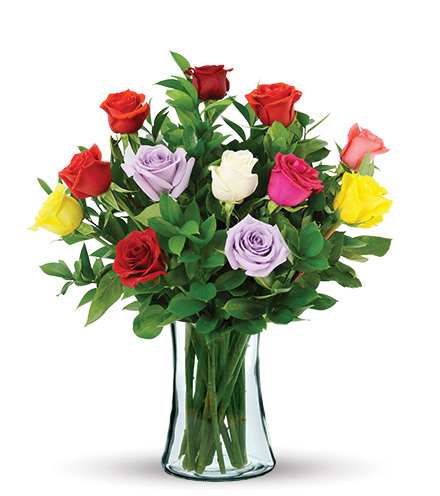 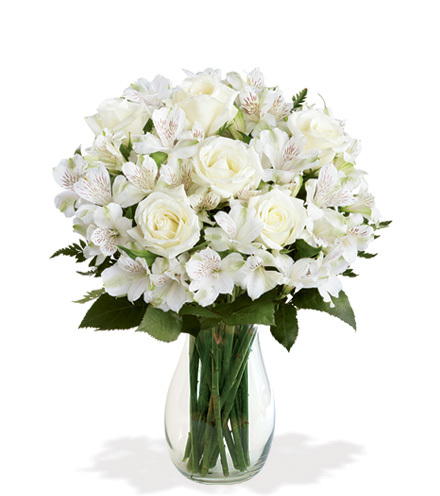 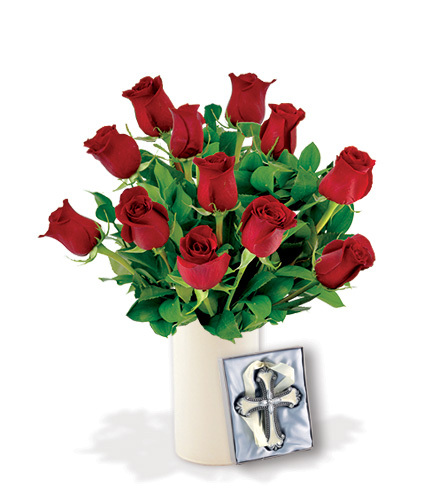 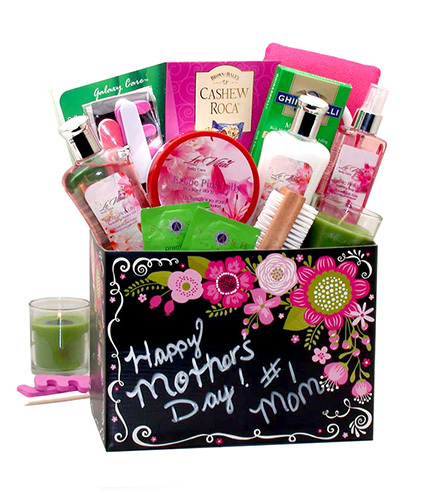 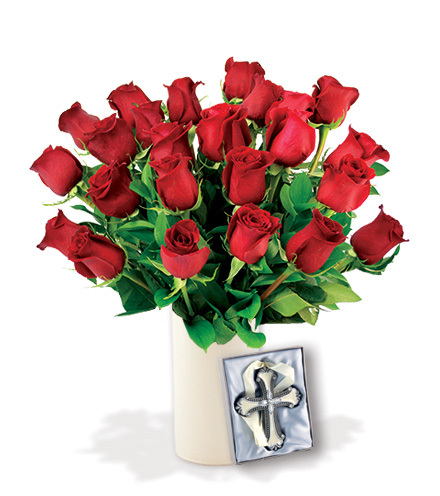 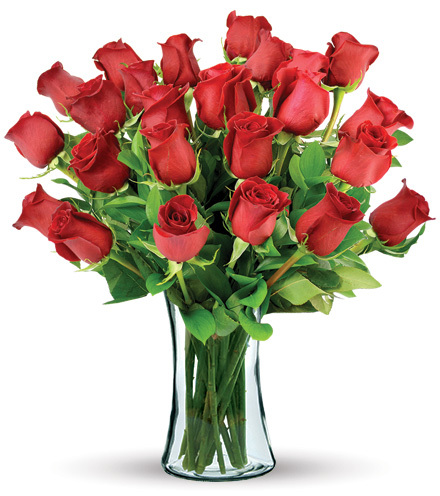 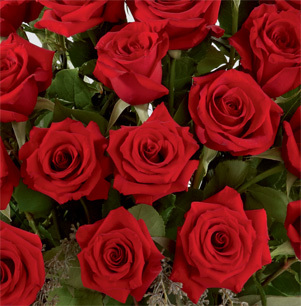 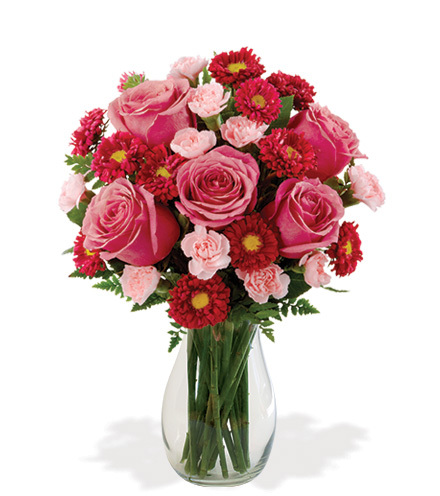 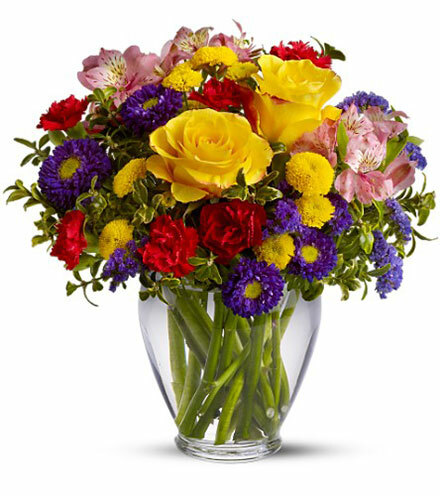 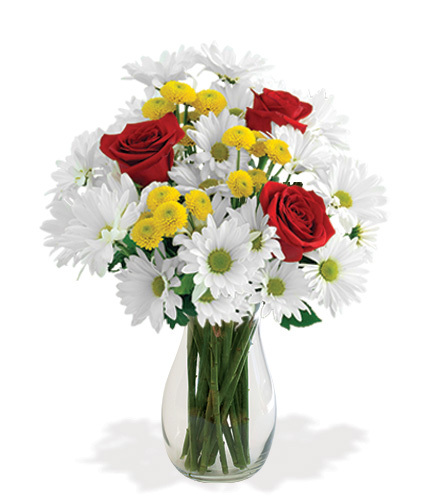 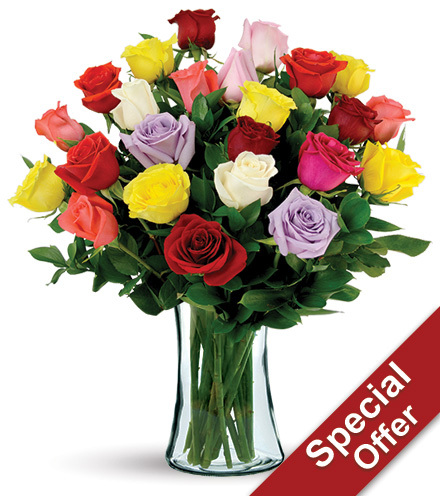 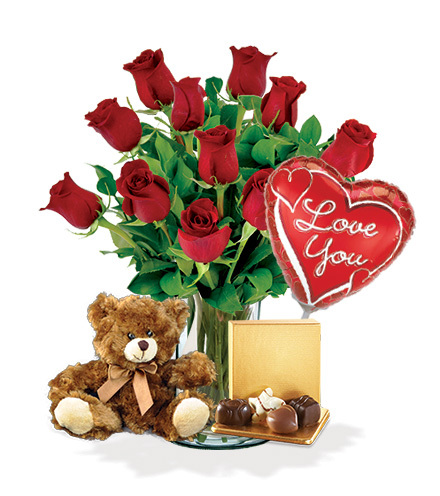 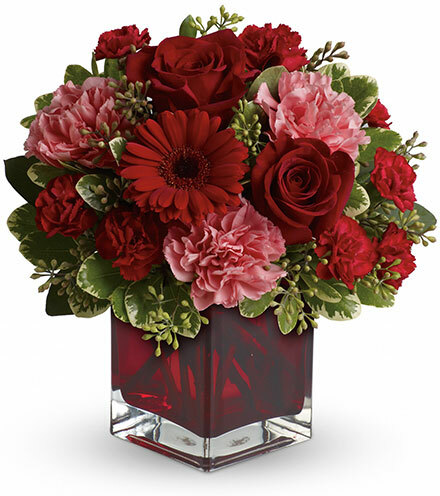 Order today, deliver later - spoil your sweetheart and make her day special!